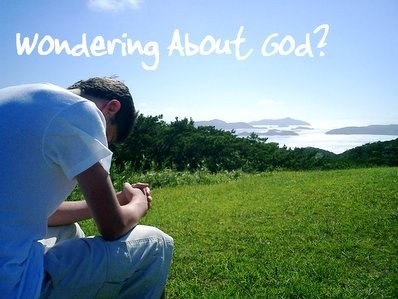 Bethel Assembly - Wondering About God? "If we say that we have no sin, we deceive ourselves, and the truth is not in us" (1 John 1:8). "For God so loved the world, that He gave His one and only Son, that whoever believes in Him shall not perish, but have eternal life" (John 3:16). "If we confess our sins, He is faithful and just and will forgive our sins and purify us from all unrighteousness" (1 John 1:9). Lord Jesus, I acknowledge that I'm a sinner, and I'm sorry for my sin. Thank You for dying on the Cross for me. Please forgive me of my sin, and accept me as Your child. I desire to live for You, Jesus. Amen.